Reputed for his edgy new age treatment and his psychological thrillers, ZEE5 has roped in director Vijay Lalwani to shoot the upcoming Original. Vijay has taken the role of writing and directing the series. 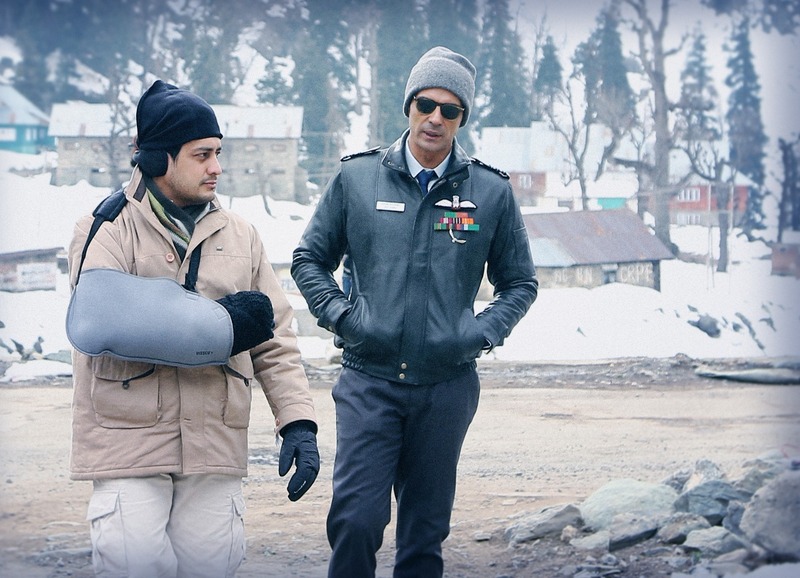 Shot across stunning locales in Kashmir, Kochi, Thailand and London, The Final Call marks the digital debut of Arjun Rampal and Javed Jaffrey. The show also stars actors Neeraj Kabi, Sakshi Tanwar and others. Vijay and the crew have already done a fantastic job of keeping the audience hooked with its teasers. Slated to premiere on 22nd February 2019, The Final Call is set to take audiences on an unforgettable journey of life and death. 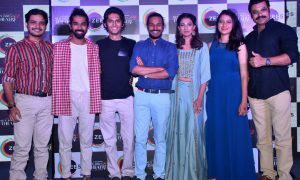 While the book has garnered a great response from readers, ZEE5 promises that the show will make the experience enthralling and immersive.